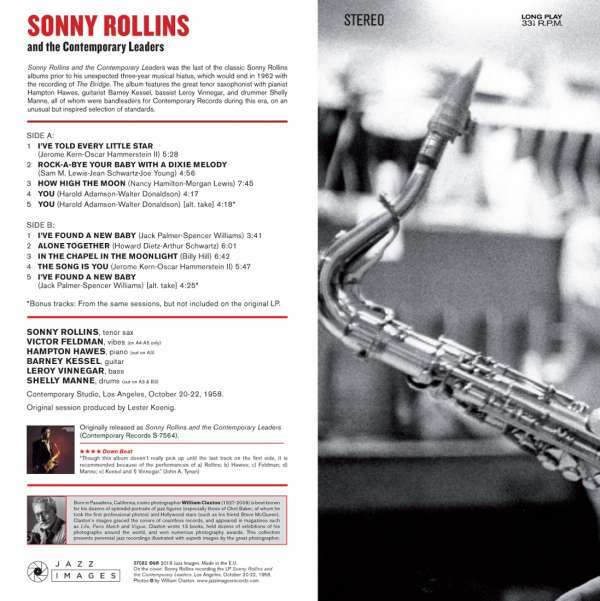 Der Artikel Sonny Rollins (geb. 1930): And The Contemporary Leaders (Jazz Images) wurde in den Warenkorb gelegt. Sonny Rollins and the Contemporary Leaders marked the last of the classic Sonny Rollins albums prior to his unexpected three-year musical hiatus, which would end in 1962 with the recording of The Bridge. The album features the great tenor saxophonist with pianist Hampton Hawes, guitarist Barney Kessel, bassist Leroy Vinnegar, and drummer Shelly Manne (all of whom were bandleaders for Contemporary Records during that era) on an unusual but inspired selection of standards. Three extra tunes (a complete session) have been added here as a bonus. 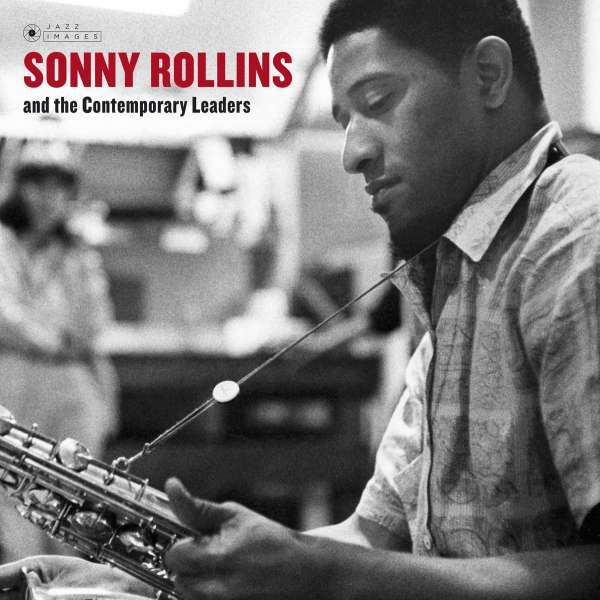 These were the only songs featuring Rollins from the LP Sonny Rollins Plays [Side B included a Thad Jones date]. Hörprobe Track 11: Theme From Tchaikovsky's Symphony No. 6 "Pathetique"
Theme From Tchaikovsky's Symphony No. 6 "Pathetique"